Zumba is a latin-inspired dance fitness class with a hip-hop flair. Enjoy an awesome workout, feel refreshed in the fall air, and laugh the calories away! No dance skill required, it's a shimmy-shaking shame free zone! $5/person. Pre-register through the MindBody App. Search Shakti & Free. -Participants under age 13 should be accompanied by an adult. 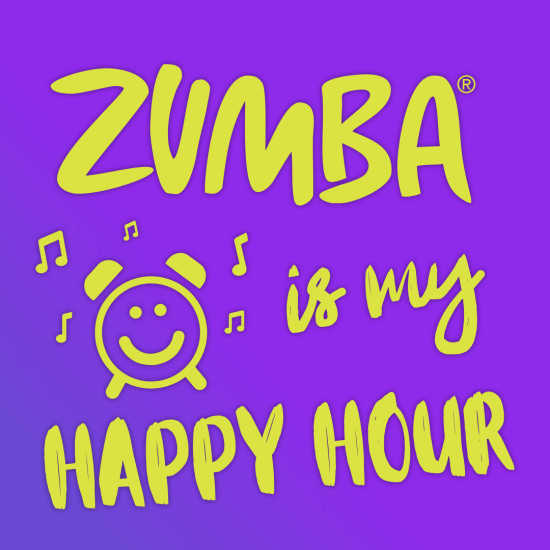 -Like Zumba Ellen & Shakti & Free on Facebook & Instagram for event details and cancellations.